Product prices and availability are accurate as of 2019-01-13 12:43:38 EST and are subject to change. Any price and availability information displayed on http://www.amazon.com/ at the time of purchase will apply to the purchase of this product. 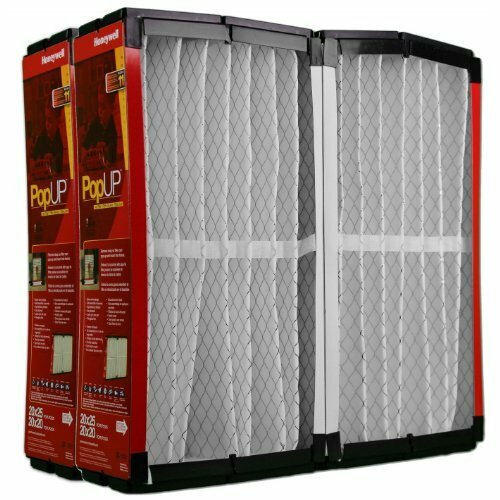 Filter measures 20" x 20" x 5"
Since 1885 Honeywell has been providing customers with cutting-edge technology in the home comfort industry. From the first thermostat to today's innovative Indoor Air Quality products, Honeywell continues to be a leader in the home comfort market. MERV 11 Pressure Drop: 0.24 in. 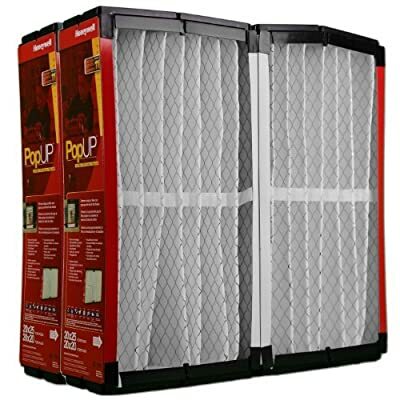 wc Fits Honeywell F200 and F100 2 pack of factory original Honeywell Filters Filter size: 20" x 20" x 5"